1969 Camaro "Infused" Is A Beautiful Masterpiece! 1969 Camaro “Infused” Is A Beautiful Masterpiece! 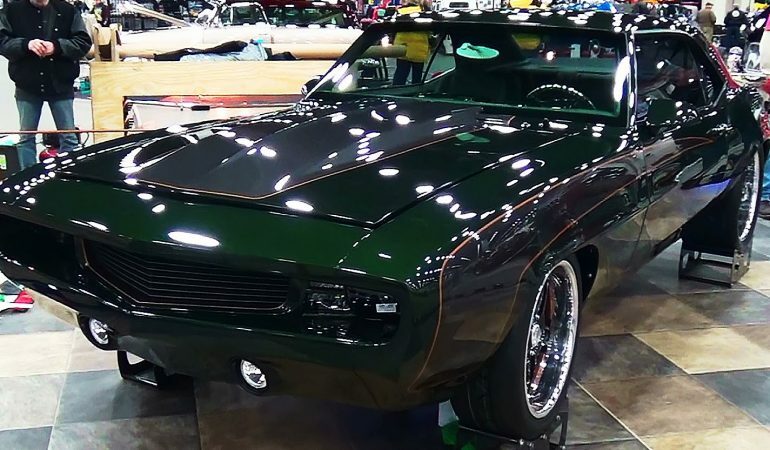 Scottie is just one lucky guy who was able to witness a great car event, the Detroit Autorama 2015 where the great eight contenders compete for the Ridler award. All the contenders are undeniably stunning in their own special way including this wonderful 1969 Custom Camaro called “Infused”. Aside from being on the event, Scottie was able to witness the process of building this award-winning car. 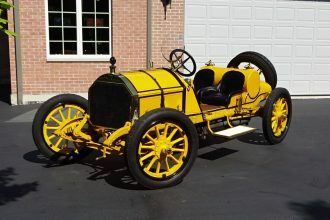 According to ClassicCarNews, the owner is Alan Reed from Baton Rouge, Louisiana. He calls the car “Infused” as opposed to injected. The car is powered by a GM SL3 motor with a Magnusson Heartbeat Supercharger. Well, not to mention the car’s very appealing look! 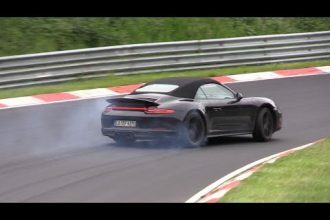 Porsche 991 Carrera GTS MkII Sounds On The Nurburgring!